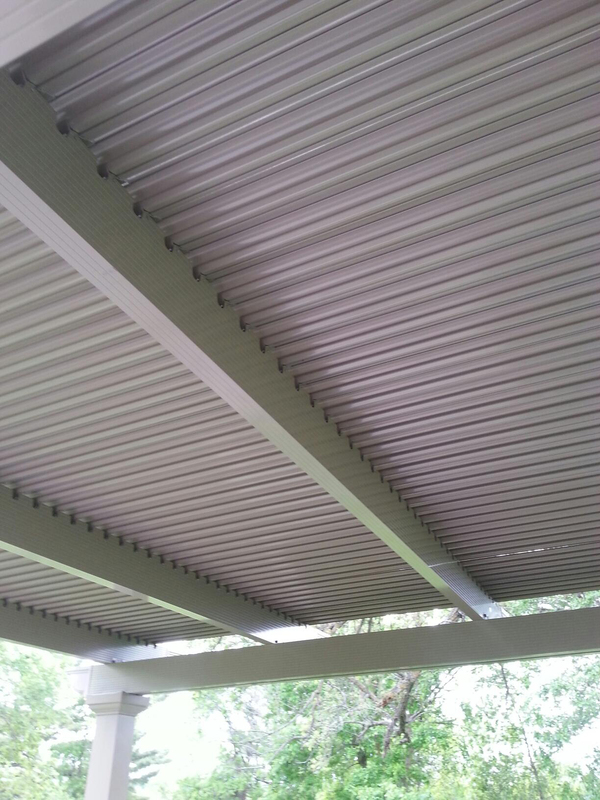 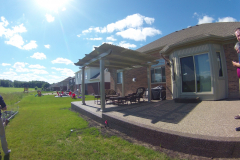 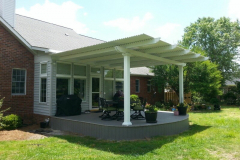 An electric pergola cover is the perfect investment for homeowners who are interested in enhancing their backyards with a structure that offers beauty and flexibility to enjoy the outdoors in rain or shine. 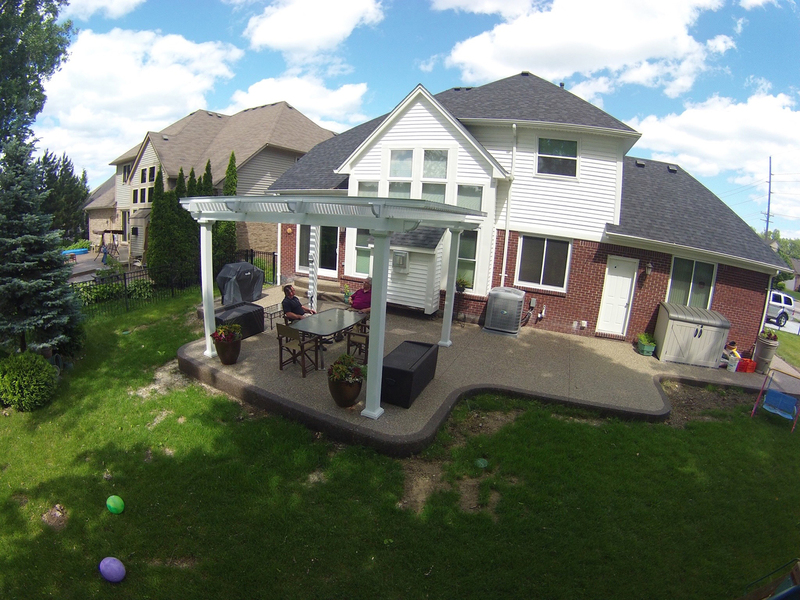 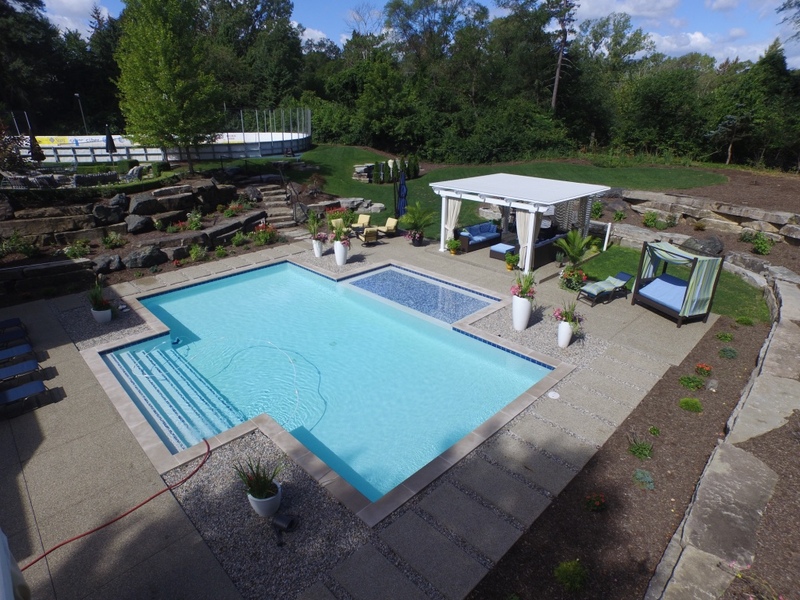 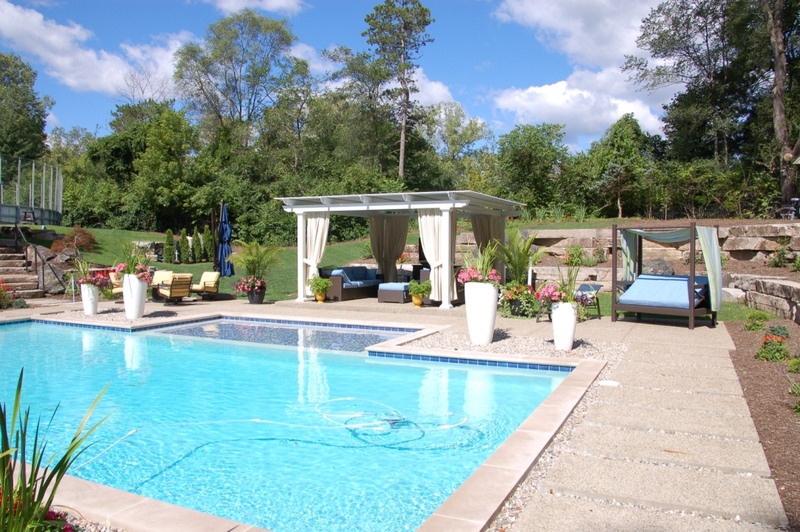 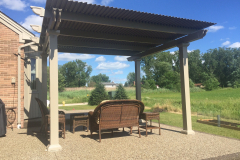 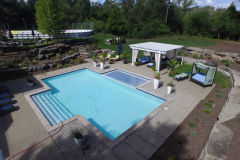 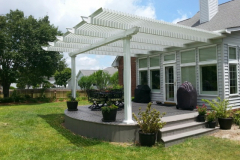 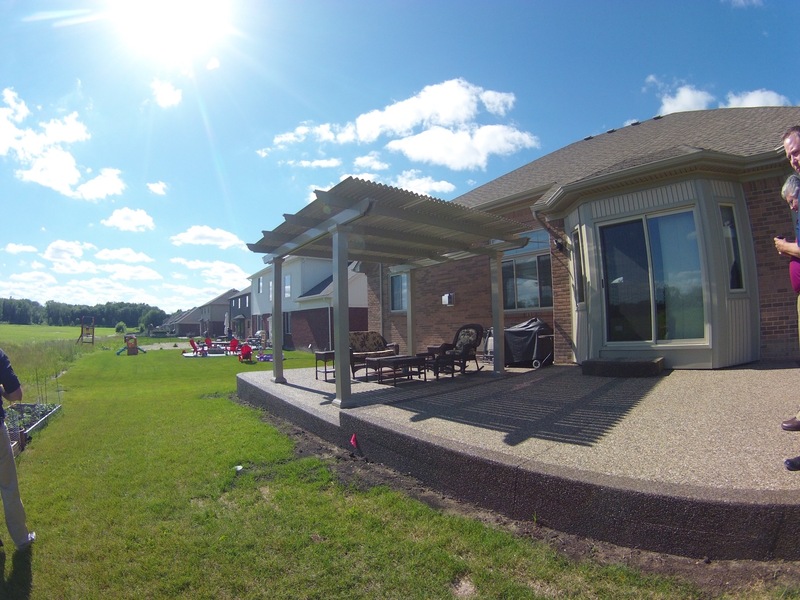 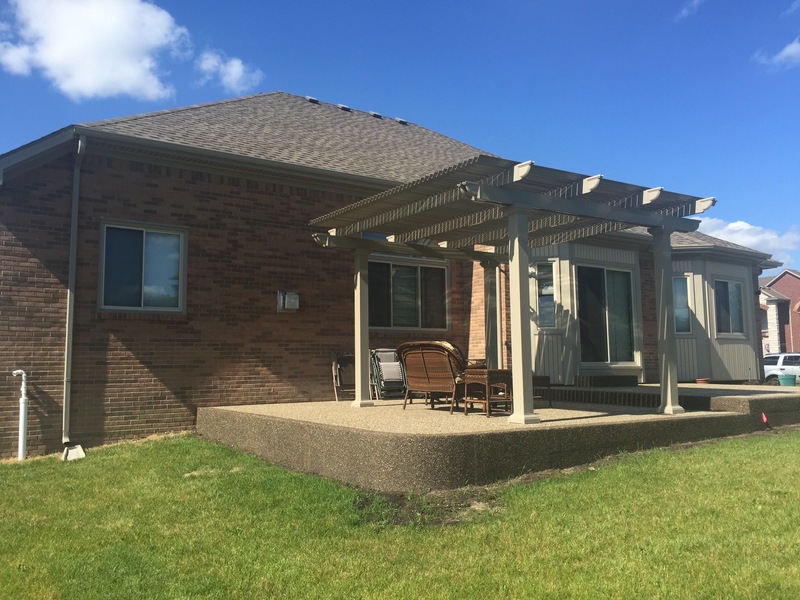 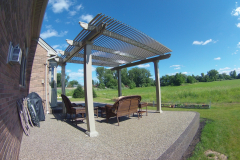 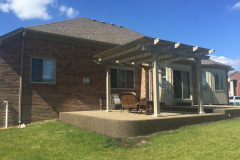 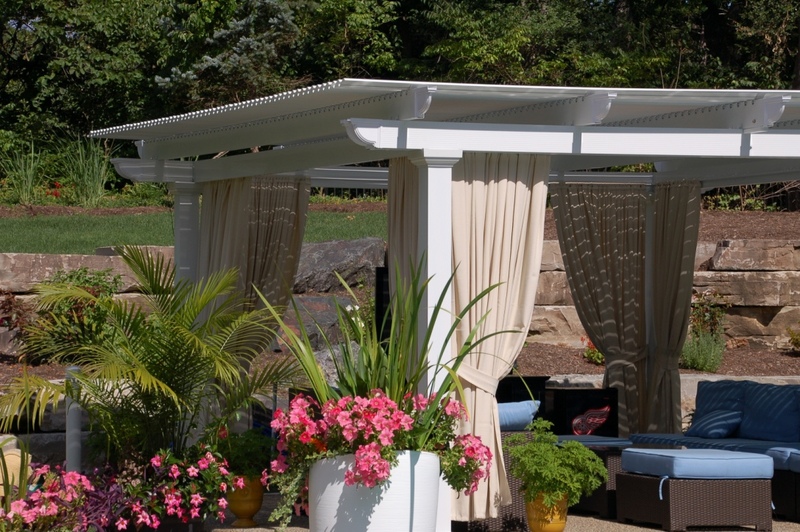 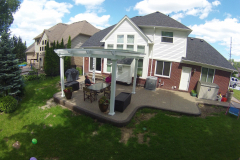 TEMO, one of the leading manufacturers of outdoor home additions, is proud to provide this state-of-the-art pergola to customers throughout the country. 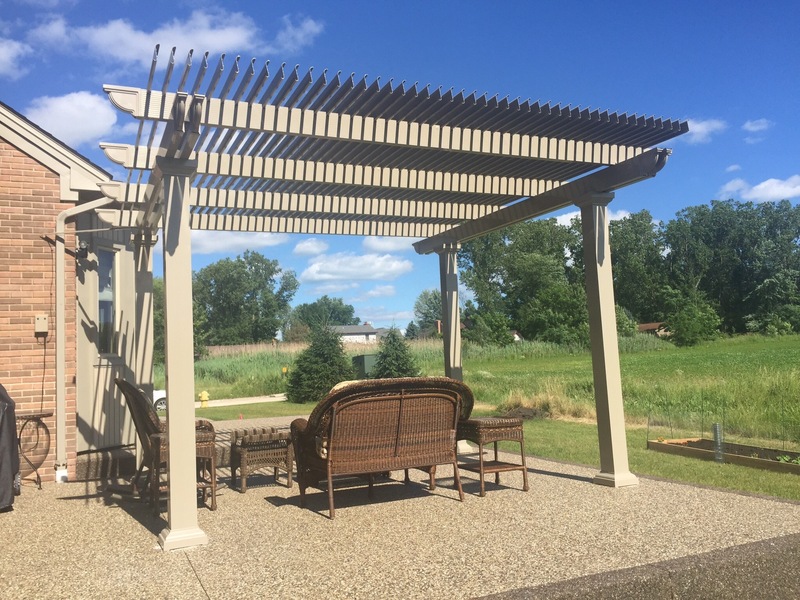 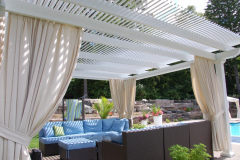 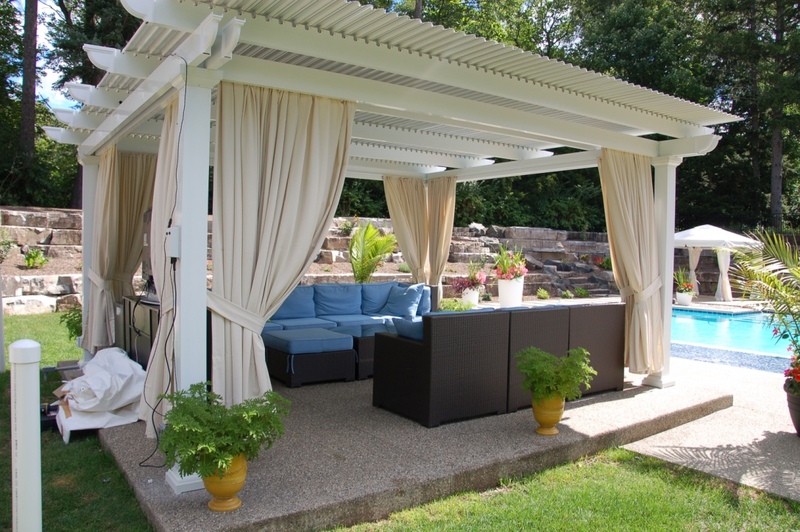 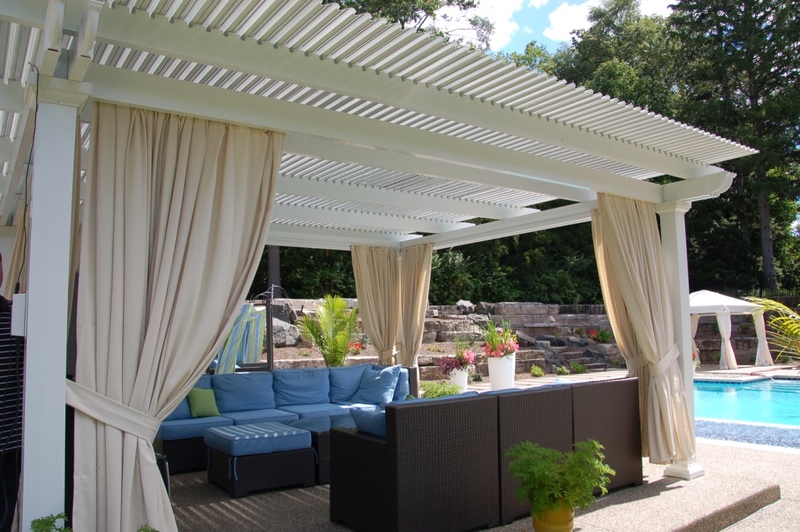 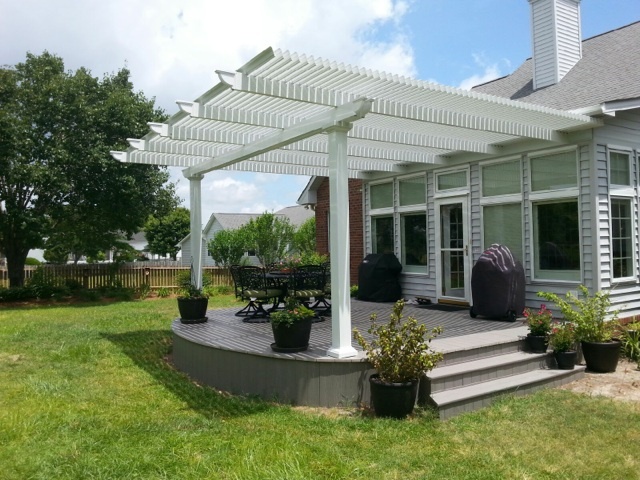 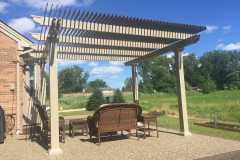 A standard pergola creates an attractive extension of your outdoor living space where you can put furniture and lounge with your family, but it provides limited shade and no protection from the elements. 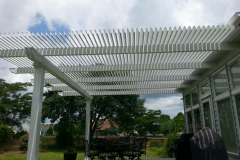 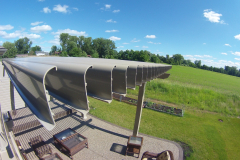 With our electric pergola cover, you’ll be able to control the amount of sunlight or shade your patio, outdoor kitchen, pool deck, or other area of your backyard receives. 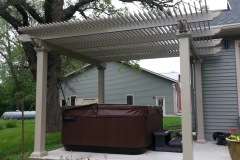 Using slow-motion actuators and a 500-pound push/pull force, you can easily open and close the motorized cover based on how the weather is on any given day. 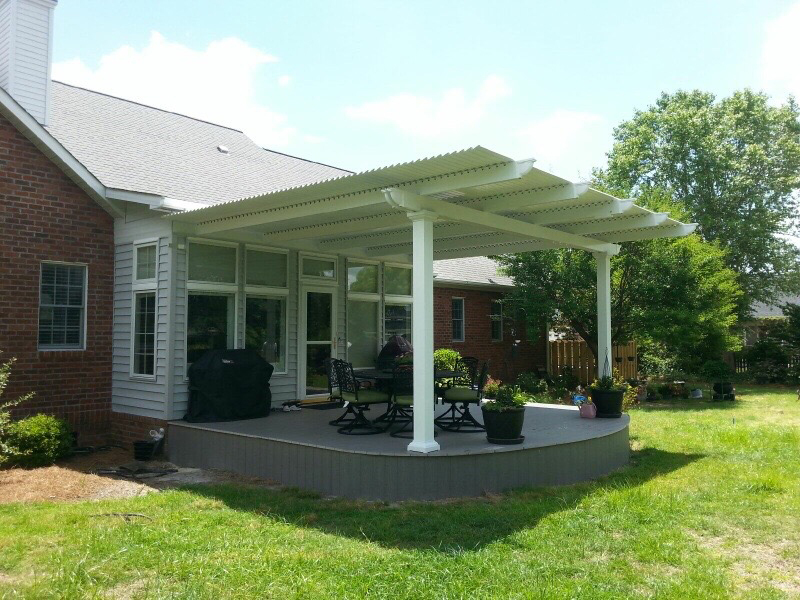 Never let a rainy day ruin a birthday party or cookout again – simply close the panels so you and your family can enjoy a dry outdoor space. 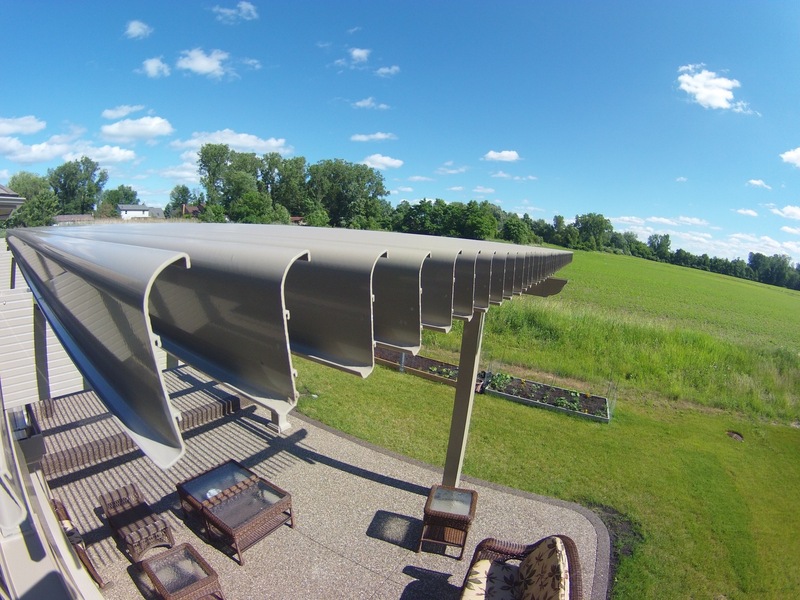 And, when the weather is nice, open the panels to allow the sun to beam in. 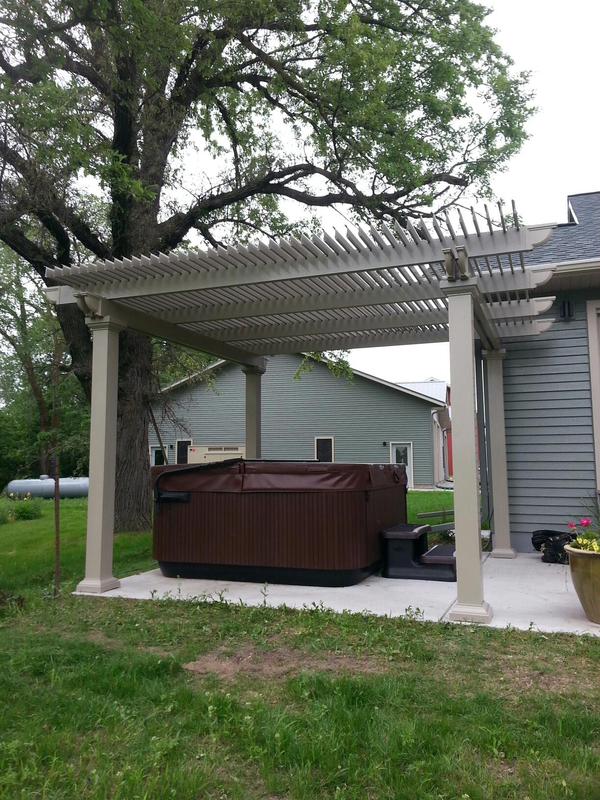 When you have one of our motorized structures installed by a TEMO-certified dealer, you’ll have your choice of three column styles to match your home’s décor and exterior. 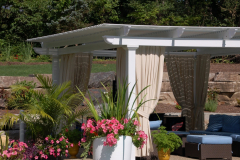 These columns are available in Roma, Florentine, and Venetian. 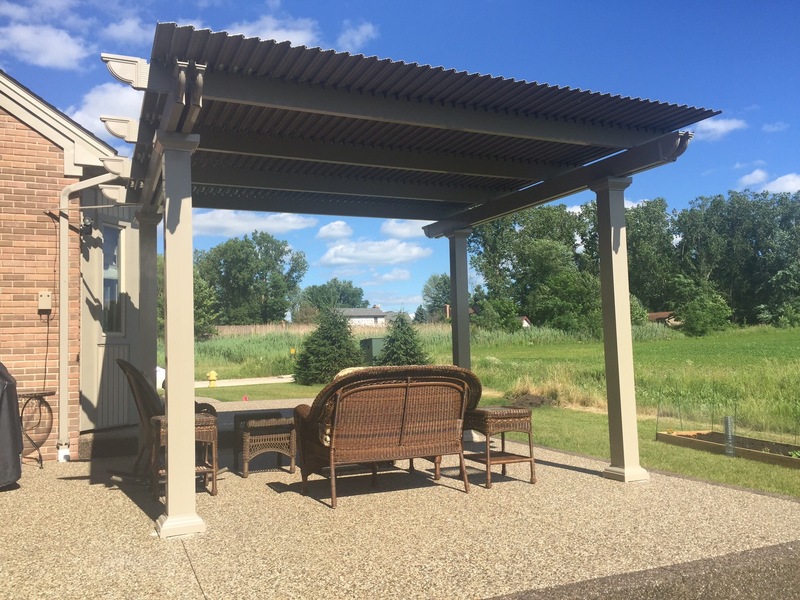 Plus, you’ll be able to enjoy your new electric pergola worry-free, as our products require minimal maintenance and are covered by a limited lifetime transferrable warranty. 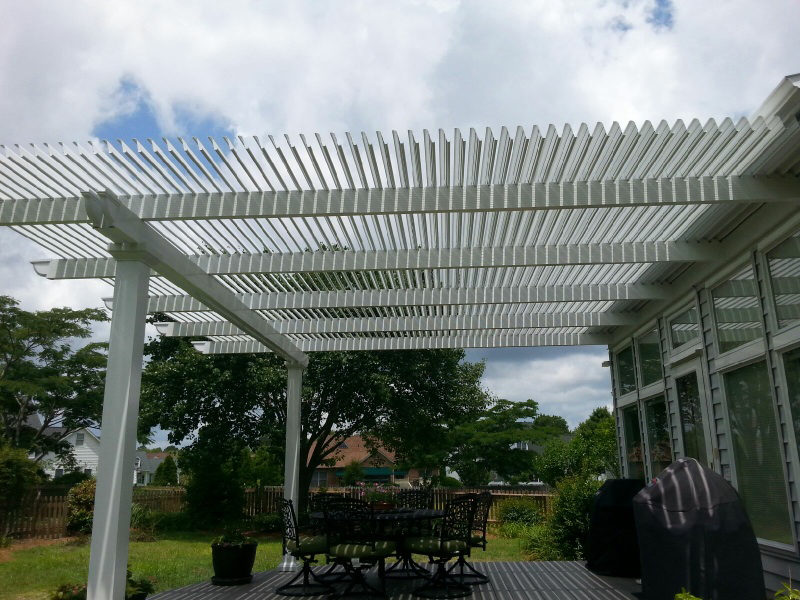 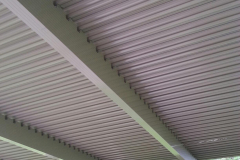 For more information about the benefits and features of an electric pergola cover from TEMO, contact us today.